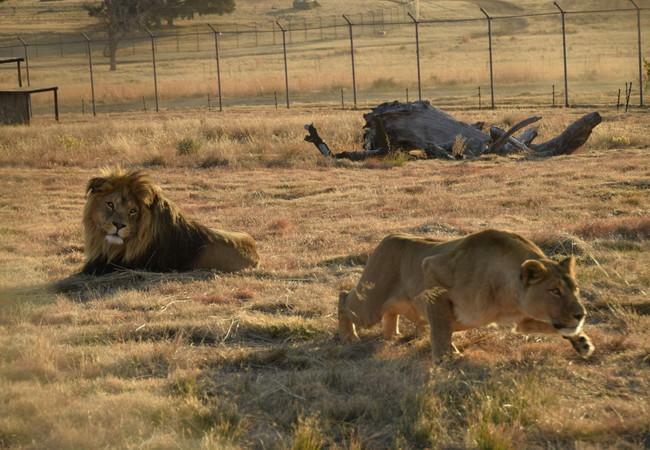 In July 2009 FOUR PAWS was informed about plans for a transfer of a male lion from the African Safari Park Zoologique, in southwestern France, to a lodge in South Africa. An investigation into the potential purchaser showed that the lodge is involved in the canned hunting industry, which means that captive-bred lions and other animals that have often been hand-raised and are accustomed to human interaction are released into relatively small enclosures from which they have no chance of escaping and are ultimately gunned down as trophies. These findings were proven during an investigation conducted by FOUR PAWS at the lodge in July 2009. 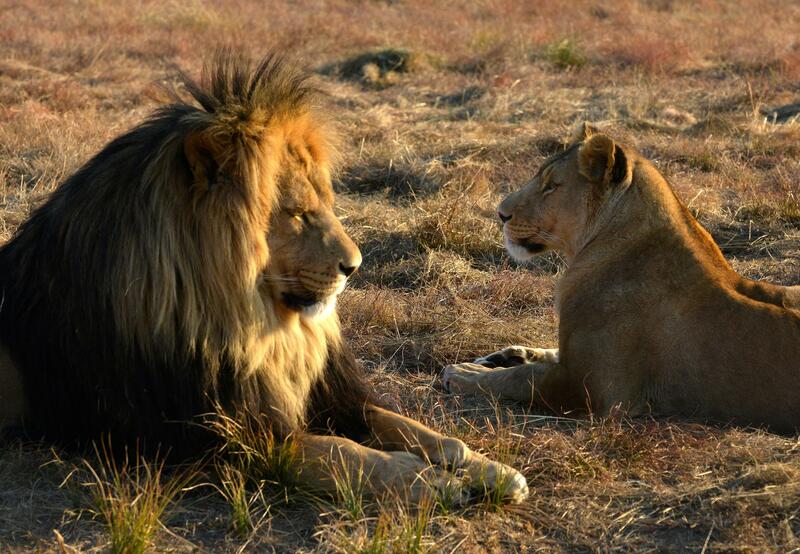 The owner of the lodge offered to organise a canned lion hunt including a 100% trophy guarantee. 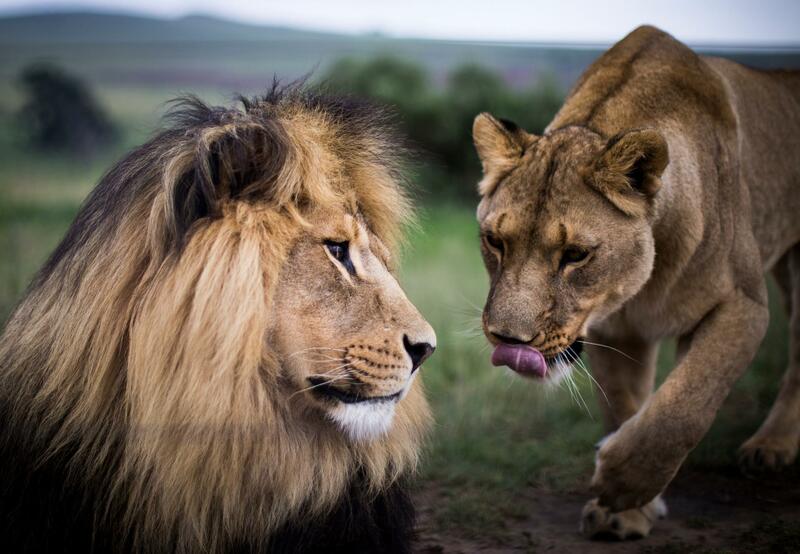 It was clear that every lion at the lodge was under threat of becoming a potential victim. FOUR PAWS informed the African Safari Park Zoo and the European Association of Zoos and Aquaria (EAZA) about the investigation and findings. In response to this new information the Safari Park Zoo stopped the planned transfer, and on April 9th, 2010 the male lion named Mario, along with his sister Marion, were transferred to LIONSROCK Big Cat Sanctuary.